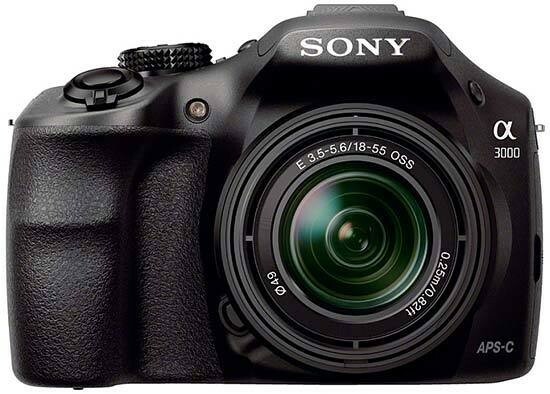 Reviews of the Sony A3000 from around the web. The Sony A3000 has a foot in both the DSLR and CSC camp, with DSLR-esque design yet the inner workings of a CSC. We take a closer look at the camera to try and judge its success in the What Digital Camera Sony Alpha A3000 review.